Myopia or Short-sightedness/Near-sightedness is a common problem that majority of us faces, Smart Vision Optometry with their innovative approaches is making the life of individuals with Myopia better. Smart Vision Optometry experts will help you out in Myopia Control with help of Prescription Lenses, Orthokeratology, Outdoor Sunlight, Nutrition, and Bifocal and Multifocal Contact lenses. 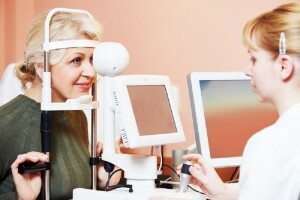 Myopia (also known as shortsightedness or nearsightedness) is reaching epidemic proportions. 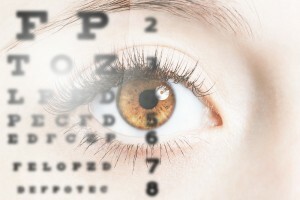 If current trends continue, almost half the world’s population will be shortsighted by 2050, with one-fifth of those expected to have a significantly increased risk of blindness. Researchers at the Brien Holden Vision Institute at UNSW looked at 145 studies covering 2.1 million people, dating back to 1995. 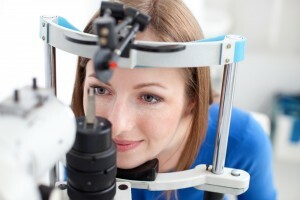 The results showed an estimated 23% of the population with myopia in 2000. 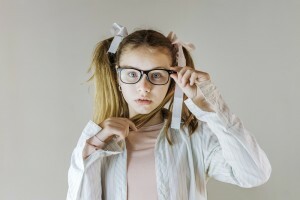 What is even more concerning is that by 2050, the study predicts this figure will soar to 4.8 billion – which corresponds to about 50% of the total global population –, including 938 million people with high myopia. That’s an eight-fold increase in the number of people with myopia in just a few decades.